It might be surprising to some that these lowliest of materials could play an important role in the theory of transmutation—the alchemists' ultimate quest—, which was to turn base metals into gold and silver. The idea was that a natural evolutionary process occurred in which primordial material from the creation of the universe would, over time, mature through the lesser metals into pure gold. 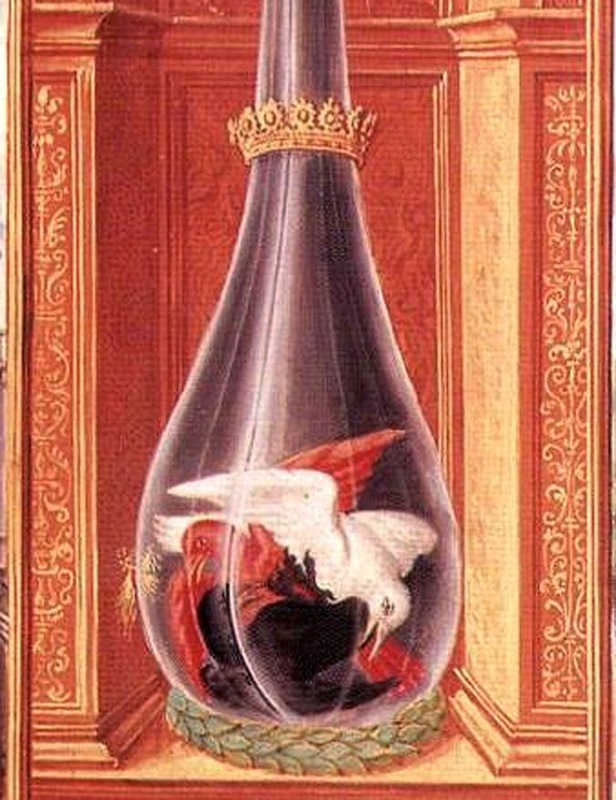 It was thought that this maturation was prompted by "seeds" of gold contained in the material. 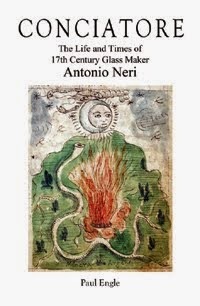 In Neri's view, this could be interrupted by various natural circumstances and could be restarted or sped-up through alchemical manipulation.